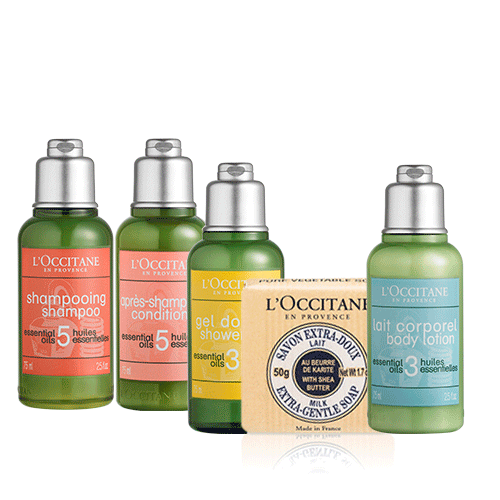 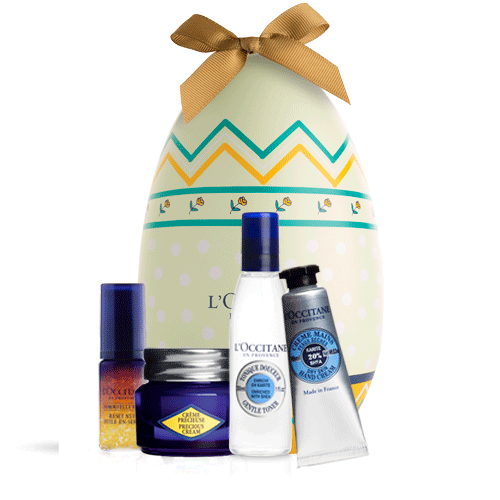 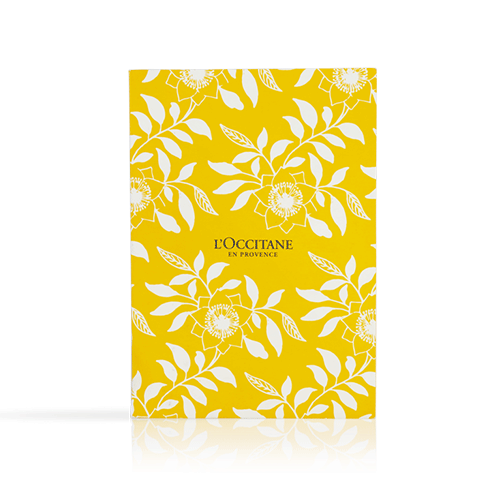 Meet the latest novelties of L'Occitane! 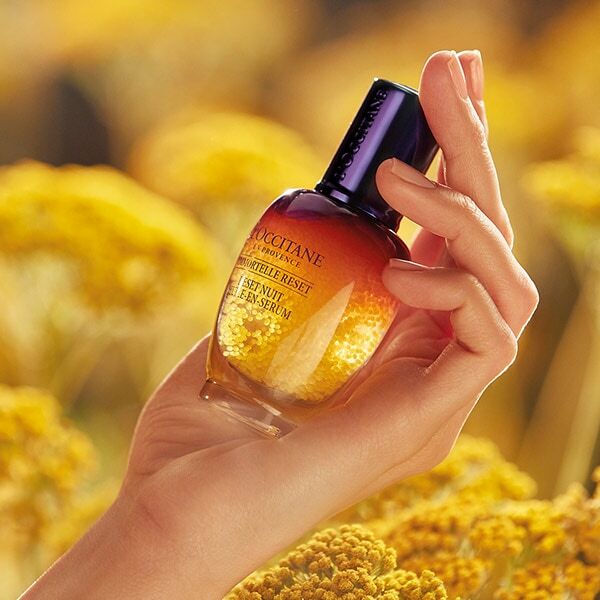 Our products, including products for both women and men, for face, body and hair care, and inspired by the beauty and richness of the nature of Provence, are created using natural ingredients. 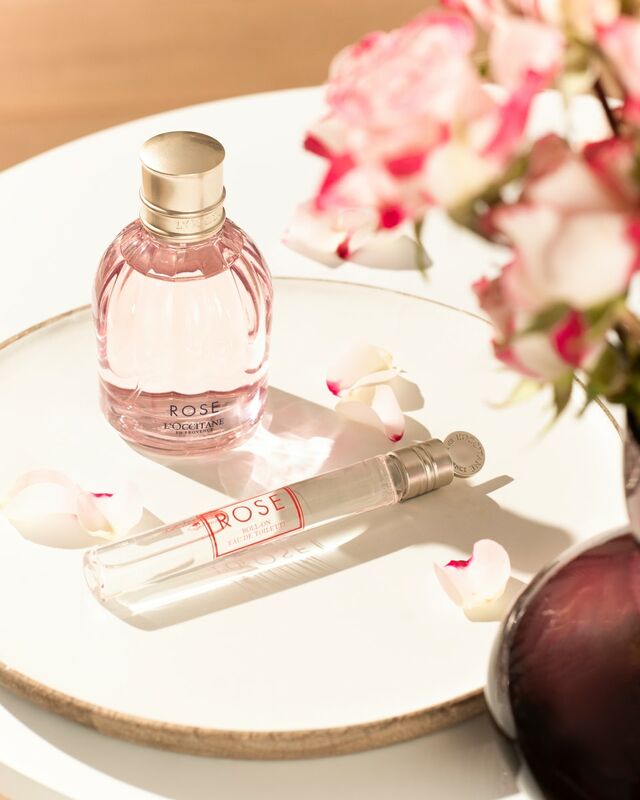 They will fill you with energy, help preserve beauty, youth, and give an unforgettable feeling.